You would think that if you’re having a problem with wolves killing your livestock then shooting some of the wolves would solve the problem, right? Well, the data suggests the opposite: for every wolf you shoot, the odds of a livestock kill next year go up by 4-6%. Last year, WSU researchers did a study on cougars and found a similar result: killing wild cougars also increased the odds of further livestock kills. In that case the explanation was that older, more disciplined cougars were keeping younger ones under control — and so if you kill the older ones, the younger ones will start going after your sheep and cattle. The explanation for wolves is slightly different, since adult non-parent cougars are largely solitary in the wild and wolves live in packs. Killing a wolf can disrupt the social cohesion of a pack, and often will lead to adults splitting off to start a new breeding pair. Breeding pairs settle down in a particular location to have pups, and then they are stuck there until the pups mature enough to roam with their parents. If there aren’t enough deer and elk nearby to sustain the wolves, they will turn to ranchers’ livestock as their most reliable (and perhaps only) source of food. 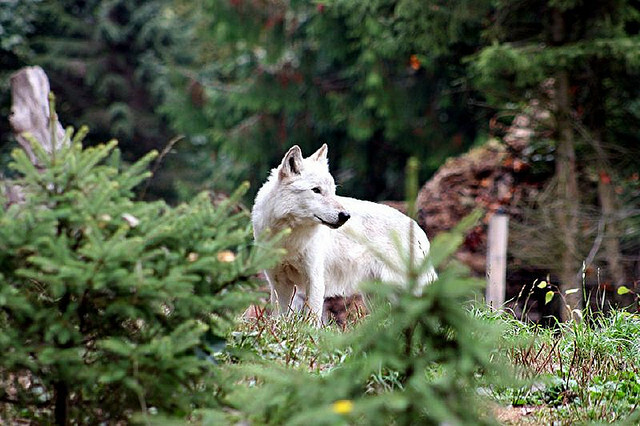 So the best way to minimize livestock kills is to keep wolf packs intact and socially cohesive: they will then roam to where they can find food in the wild, and leave your livestock alone.